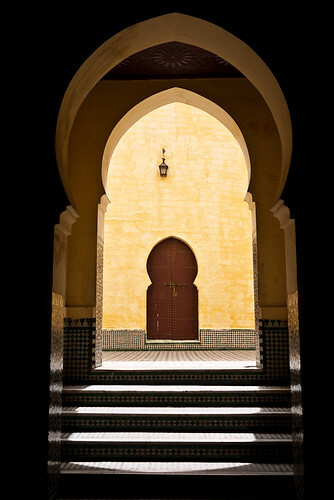 The Kingdom of Morocco has a rich history of complex culture and fantastic cuisine. And as you may remember from our last post, Morocco is currently in our virtual limelight as the first featured country in our Crown Prince Global Spotlight Series! 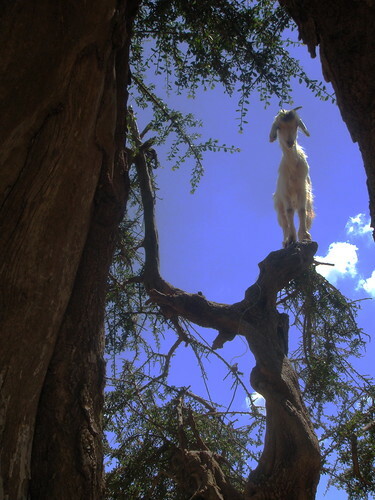 Morocco leaves a hint of spice in one’s nostrils. From its jostling crowds, exotic atmosphere and perpetual motion, the minute you set foot in the country, you know you’re in for a different experience. Morocco is a fascinating mix of Islamic, Arab, African and Berber cultures with some pleasant cities, ancient medinas, timeless souks, incredible landscapes, colorful people and excellent beaches thrown in. While Crown Prince’s ties with Morocco go back more than two decades, Moroccan-American ties go back much further. Morocco was actually the first country to seek diplomatic relations with the U.S. – all the way back in 1777, when the U.S. had just become a country! Morocco has been inhabited for more than 8,000 years. Another illustration of Morocco’s rich, complex culture: the official language is Arabic, while French is widely used in government and business. Love the film Casablanca but not sure where the city is actually located? Now you do! 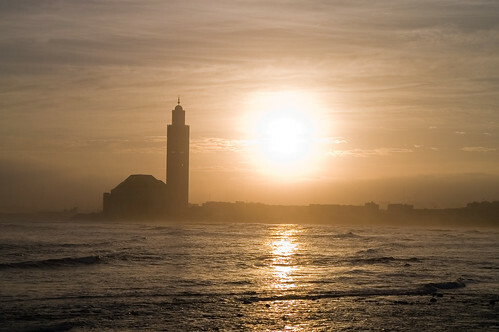 Casablanca is Morocco’s largest city, and its capital city is Rabat. Both are located along the nation’s Atlantic coast, where most of its seafood comes from. Geographically, Morocco also has lush coastal land along the Mediterranean sea, and its inland topography includes both mountains and deserts. Quite the mix for a country not much larger than Texas! 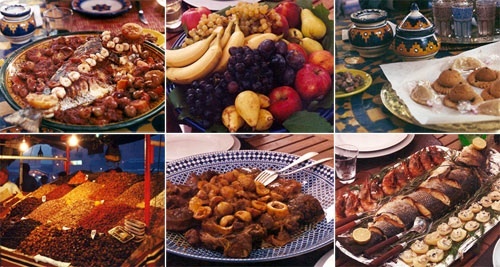 Morocco is known for its rich tapestry of culinary flavors. And while seafood makes up a considerable portion of its exports, meats like lamb, chicken, and beef are actually more popular in Moroccan cooking because they tend to be more affordable. “These are all prepared with meat, although you can prepare a Tajine and a Pastilla with seafood and it is excellent,” he added. ← Introducing the Crown Prince Global Spotlight Series!